Electrics. 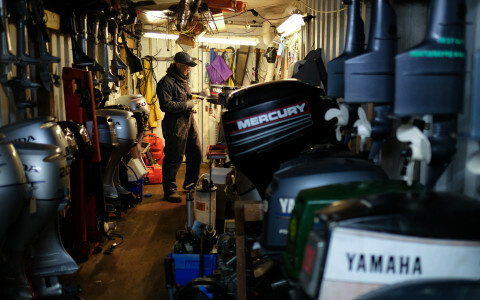 We have BMEA “British Marine Electrical Association” qualified technicians, and are able to re-fit, update or just extend your boats electrical systems. 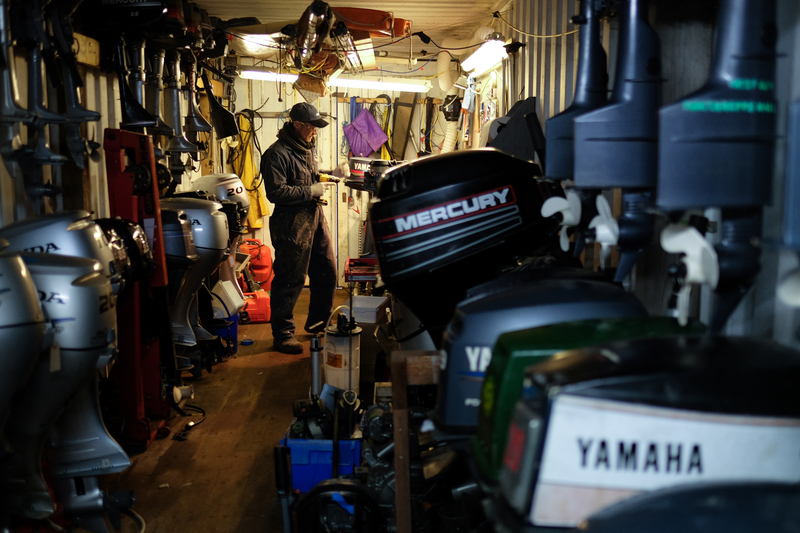 Batteries, Chargers, Inverters, Isolators, Switch panels, Heaters, Bilge pumps, Pressure pumps, Winches, Windlass, Cabin lighting, Navigation lights, etc. Electronics. We supply and install electronic equipment such as VHF, GPS, AIS, Navigation Instruments, and integrated nemea 2000 systems. Trailers. 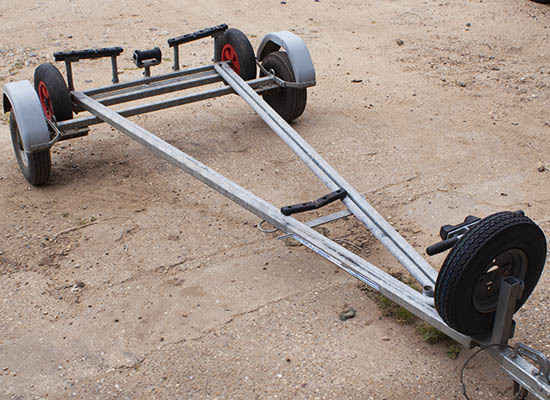 We can supply, service and repair trailers and launching trolleys. Bearings, hubs, drums, brakes, rollers, shafts, suspension units, axles, mud guards, wheels, tyres, hitches etc. Rigging. 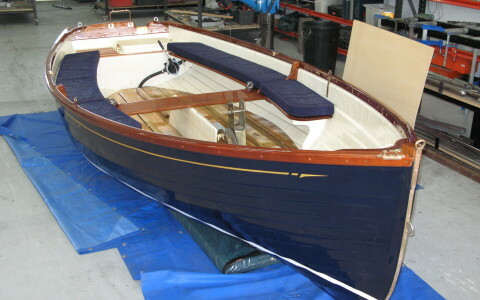 We supply and fit running and standing rigging for all types of modern yachts, traditional boats and sailing dinghies. Engines. 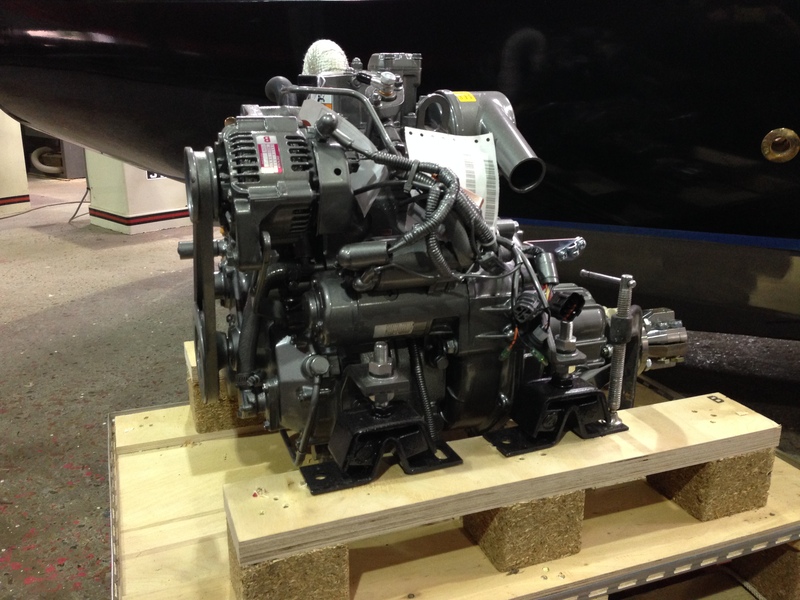 We supply and install Honda outboard engines, Parts and accessories. 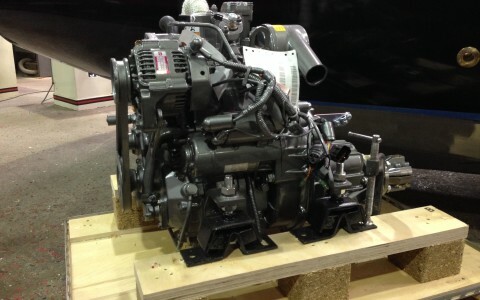 We also supply and install diesel inboard engines. General chandlery. 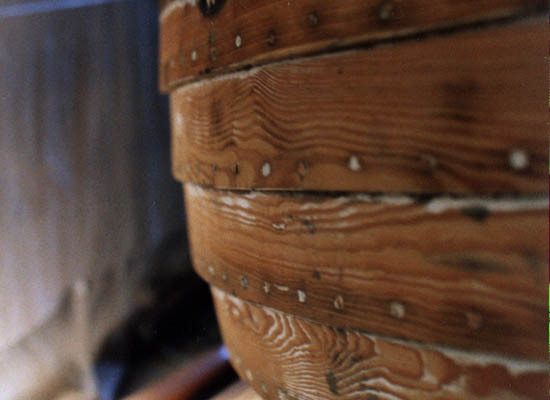 We have a small chandlery on site. 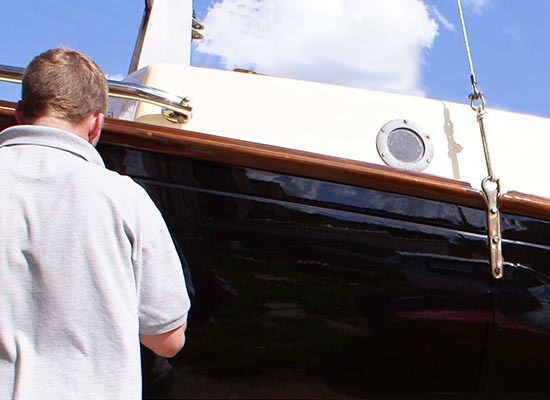 At Neil Thompson Boats Outboard services we undertake the following as part of your service. If you wish for any of the following to be excluded please call for a revised quote or see our full pricing at the bottom of this page. 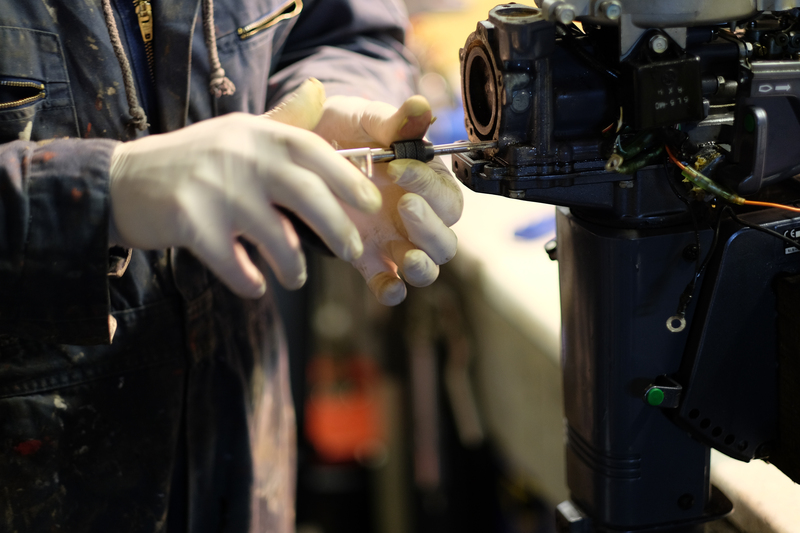 Check/remove fuel line, filter, water separator for contaminates, replace or clean. Check and test anodes . Check water pump impeller and replace if worn. Check shear pin, propeller and lubricate splines on shaft. Drain and replace gearbox oil. Adjust throttle and gear shift controls, synchronise carburettors if necessary. 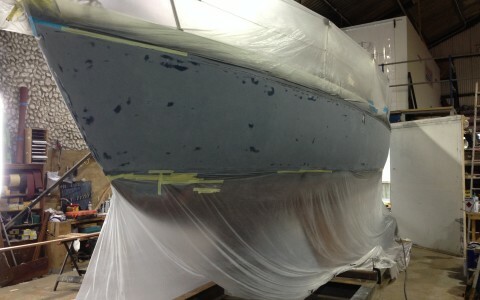 Additional work undertaken when the outboard is attached to the boat. Check dashboard gauges for readings. Change engine oil and replace filter. Inspect thermostat and test operation. Inspect, clean or rteplace spark plugs. Check water pump impeller and replace if worn or torn. Drain and replace gear box oil. Adjust throttle and gear shift controls and synchronise carburettors if necessary. Check battery and cable connections. You will need to supply your fuel tank when bringing your engine in for service. 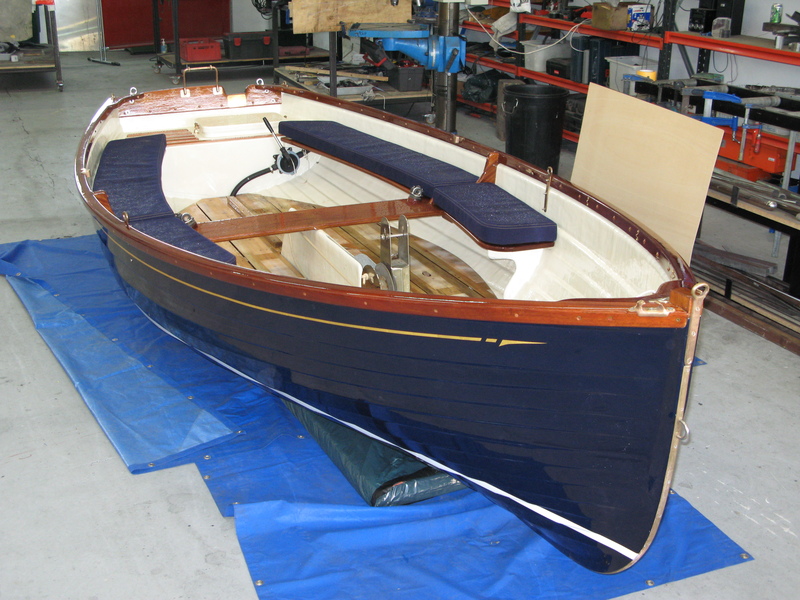 Don’t let your boat deteriorate during the harsh winter months. 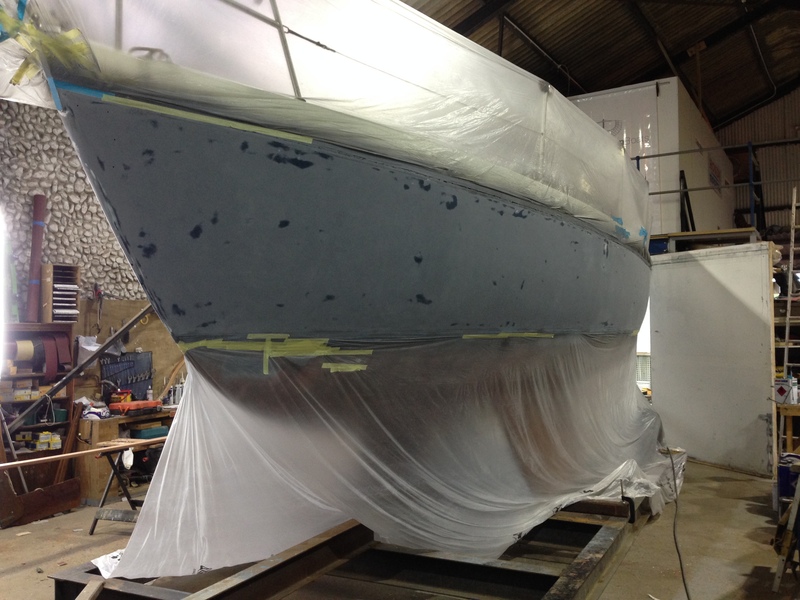 We are marine re-spray specialists, using only top quality products such as Awlgrip and International Perfection. Painted finishes a far superior to a Gell coat Finnish. 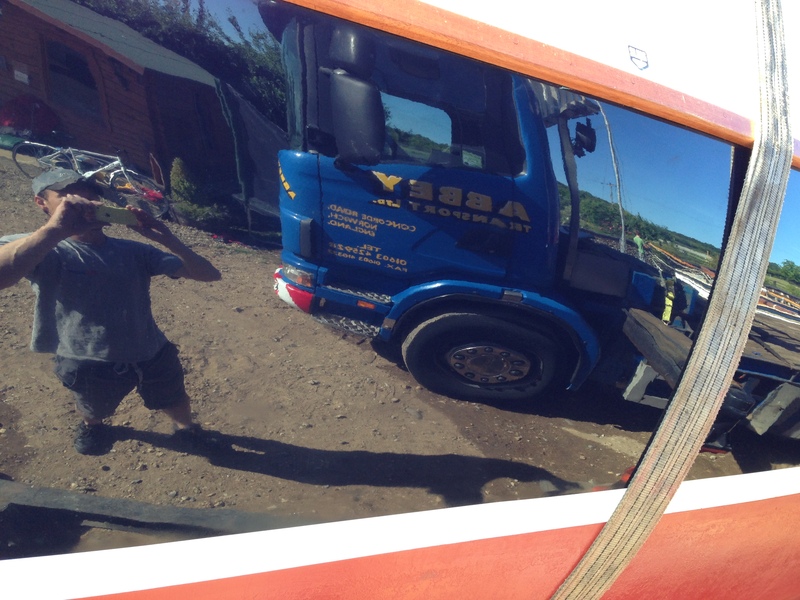 Why not treat your boat to a superb deep lustre Awlgrip or International paint job, and stand out from the crowd.